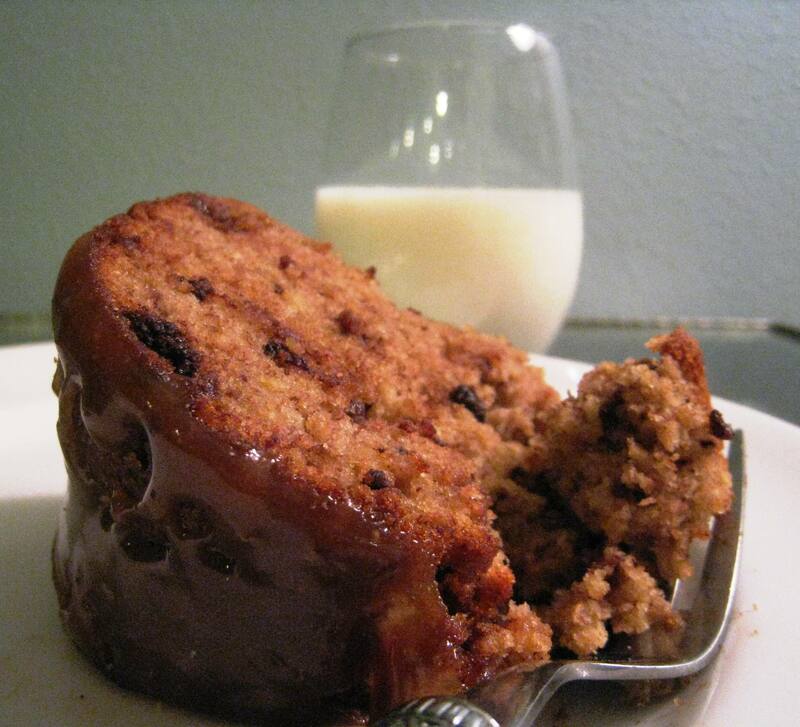 Lemony olive oil banana bread with chocolate chunks and caramel lemon glaze. I have been dying to make this lemony olive oil chocolate chunk banana bread, but had to wait a good week for my bananas to ripen. Finally, the bananas could practically mash themselves and I set to work. In case you are interested, the original recipe calls for all bittersweet chocolate. I chose to use half and half dark so the sweetness and flavor of the chocolate comes through. I also added more zest to the cake and glaze. As you can see, I used a buttered and floured bundt pan but you could use two medium greased and floured loaf pans as well. Moving on to the glaze, I thought the brown sugar a little grainy so decided to add 1 Tbs. of butter and caramelize the brown sugar. I got a little carried away though, and boiled mine too long which resulted in a chewy candy like shell. You can also use all confectioners sugar for a more traditional icing. I can tell you though, lemon and caramel are to die for together and I will definitely be exploring this combination in the future! 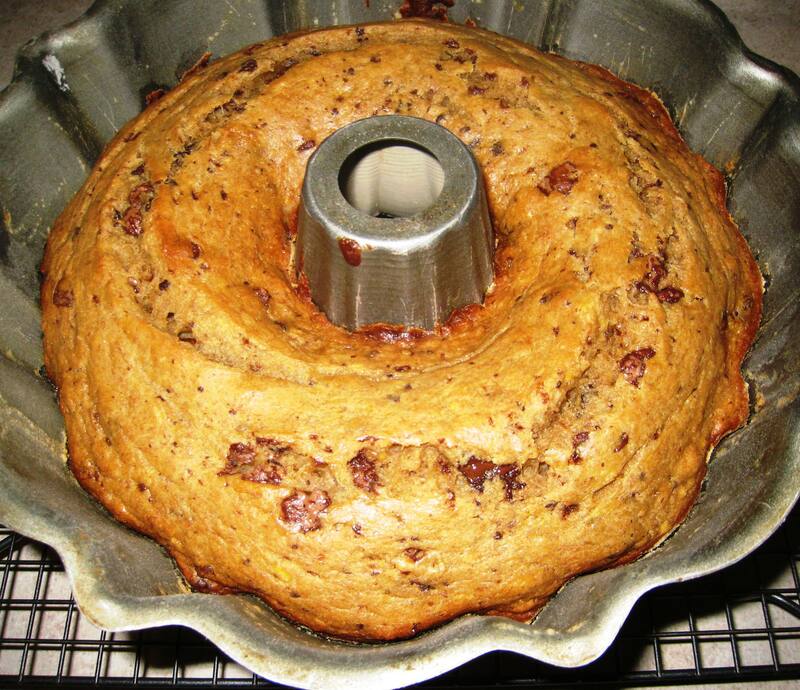 But for now, here is a hearty, healthy banana bread with a lemon twist. Wrap a large slice up in brown waxed paper, tuck it in your knapsack, and enjoy as a snack after a bike ride or stroll through the park. Even better on day two. Zest of 1 lemon minus 1 tsp. Wet and dry ingredients before being folded together. 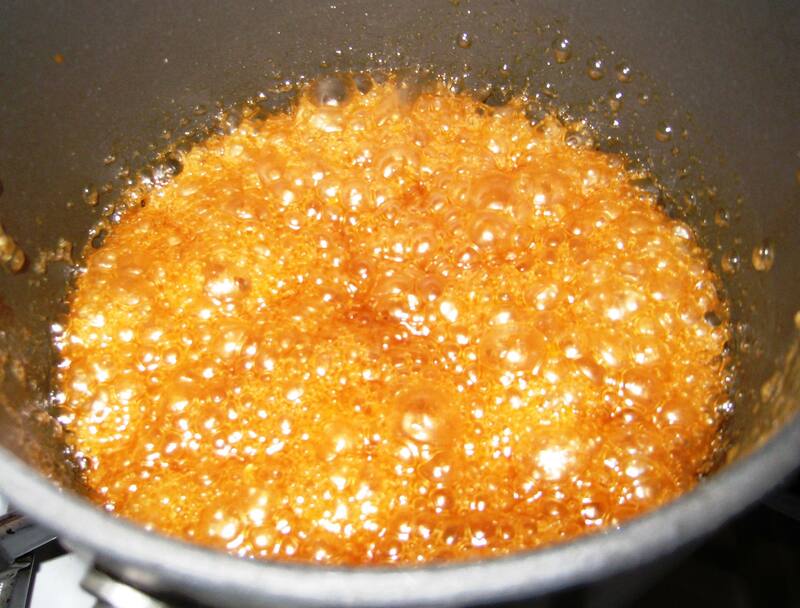 Lemon Caramel Sauce: When sauce comes to a boil, stir for 30 seconds and remove from heat. Cool just until thick enough to pour over bread. Preheat the oven to 350° F, and place rack in center. Sift flours and baking soda into large bow. Whisk in sugar and salt. Add the chocolate pieces and combine well. In a separate medium-sized bowl, mix together olive oil, eggs, mashed banana, yogurt, zest, and vanilla. Pour banana mixture into the flour mixture and fold with a spatula until just combined. Scrape batter into prepared pan and bake until light golden brown, about 40-45 minutes. Test with toothpick and remove as soon as nearly done to keep bread moist. Transfer pan to wire rack. Cool for 10 minutes then turn loaf out. Cool completely. Bake 40-45 minutes until lightly golden and toothpick inserted comes clean. Perfection! When cake is cool, prepare the glaze. 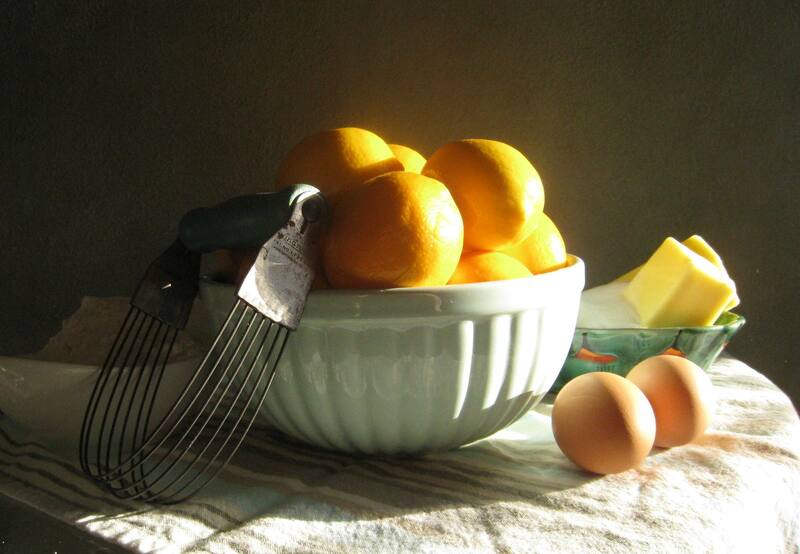 In a bowl, whisk together the sugars and the lemon juice until smooth. Transfer to small saucepan and add 1 Tbs. butter. Cook and stir for one to two minutes over medium-high heat, just enough to melt brown sugar and reach a boil. Stir for 30 more seconds. Take care not to boil too long as sauce will harden like candy. Remove from heat and cool just until glaze has thickened enough to drizzle over top of bread. 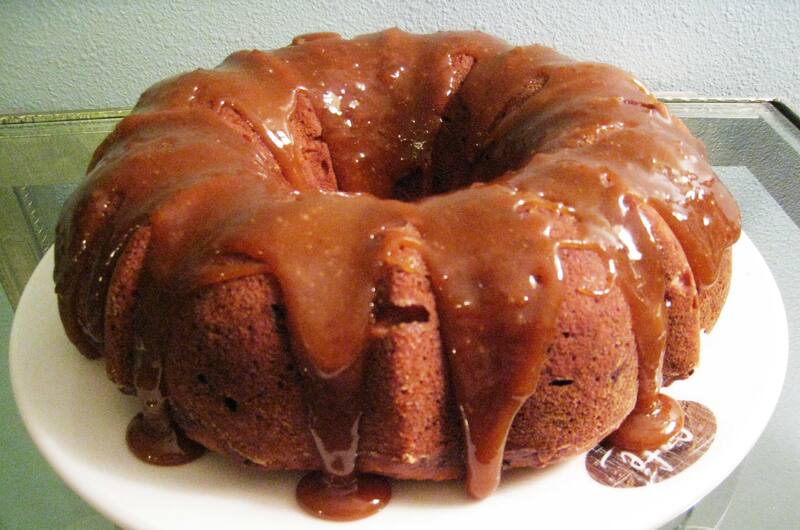 A slice of lemony olive oil chocolate chunk banana bread with caramel lemon glaze. Perfect with a cold glass of milk. Have a Happy Lemon Birthday! Lemon Layer Cake makes any birthday brighter. If you can at all help it, never work on your birthday. I learned that the hard way one year. Working the day before your birthday, however, is fantastic. It’s like having a birthday for two days in a row. 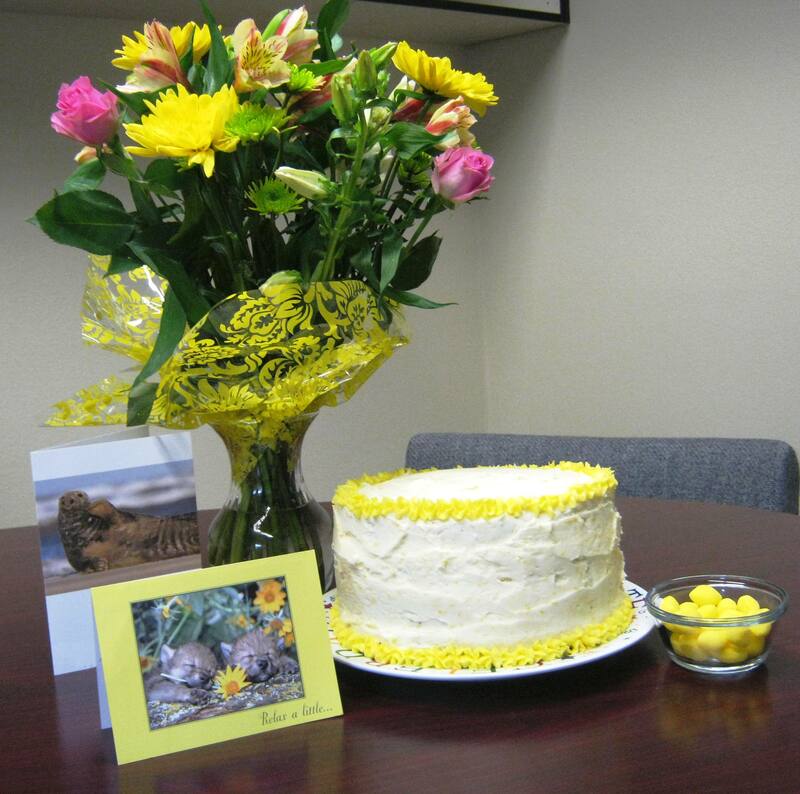 For example, after a morning meeting, I came back to an office decorated with a lovely bouquet, a mile high lemon cake, homemade muffins and, thoughtfully, a bowl of lemon drops, referencing my Lemon Drop Lady post. Lunchtime was filled with waves hello and cheery voices from various grades and groups of students calling, “Happy Birthday, Ms. Loverbean!” Sixth graders don’t mind throwing in a few hugs. Such dears! After lunches, the office staff sang to me and and demanded a little speech, which was all about how great they are to work with, naturally. 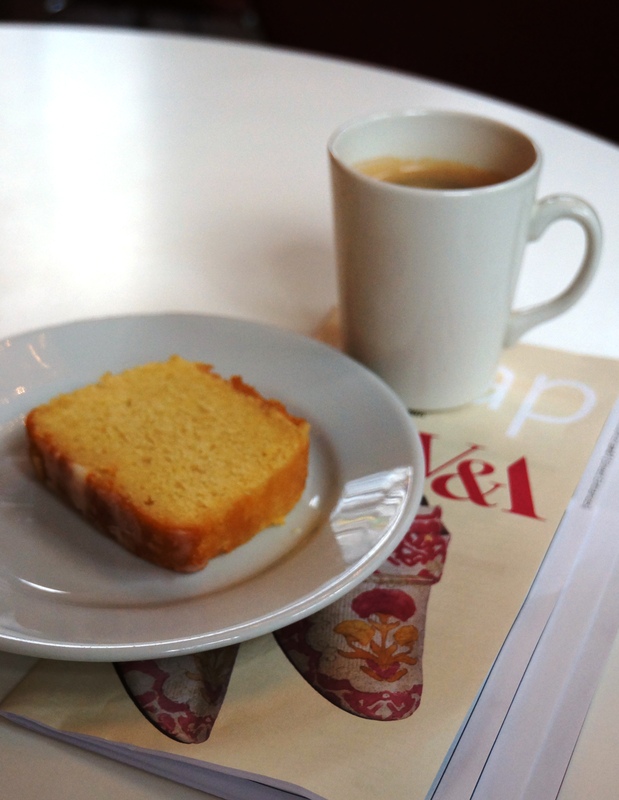 We sliced up and distributed the rich, dense, lemony cake and went about our day all the sweeter. With so much cake still left on the plate, I asked a nearby class of six ELL (English Language Learners) if I could share some with them. They were delighted at the prospect so I cut six thin slices, grabbed several school milks, and joined their class. First, though, they sweetly stood and sang Happy Birthday to me in Spanish. Ifeliz cumpleaños! Word must have gotten around because after that, a group of seventh and eight graders came by to sing for their cake too. Complete with the “cha, cha, chas.” Like the multiplying loaves of bread and baskets of fish—or the Energizer Bunny—this cake kept giving. Now, I was able to wheedle the recipe out of our amazing secretary, but she was a little reluctant to share. And not because she is greedy. 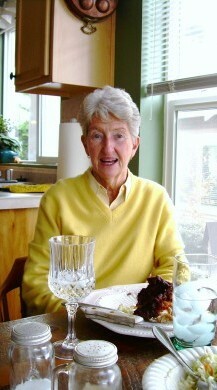 She notes that the original recipe said to cut the two layers in half, but they cake layers didn’t seem high enough. So, being the common sense, no-messing around kind of gal that she is, she just made two more! Still, we all loved it and the denser layers stood up to the height. My boss says that this weekend she is making a similar, but lighter lemon layer cake from the Best of the Best cookbook for her son’s birthday. We will have to make that later to compare. In a large bowl, cream together the butter and sugar until light and fluffy, about 5 minutes. Beat in the eggs one at a time, then stir in the lemon emulsion. Beat in the flour mixture alternately with the milk and lemon juice, mixing just until incorporated. To make frosting: In large bowl, beat confectioners’ sugar, 1/2 cup butter, 2 tablespoons lemon juice and 1 teaspoon lemon zest until smooth. 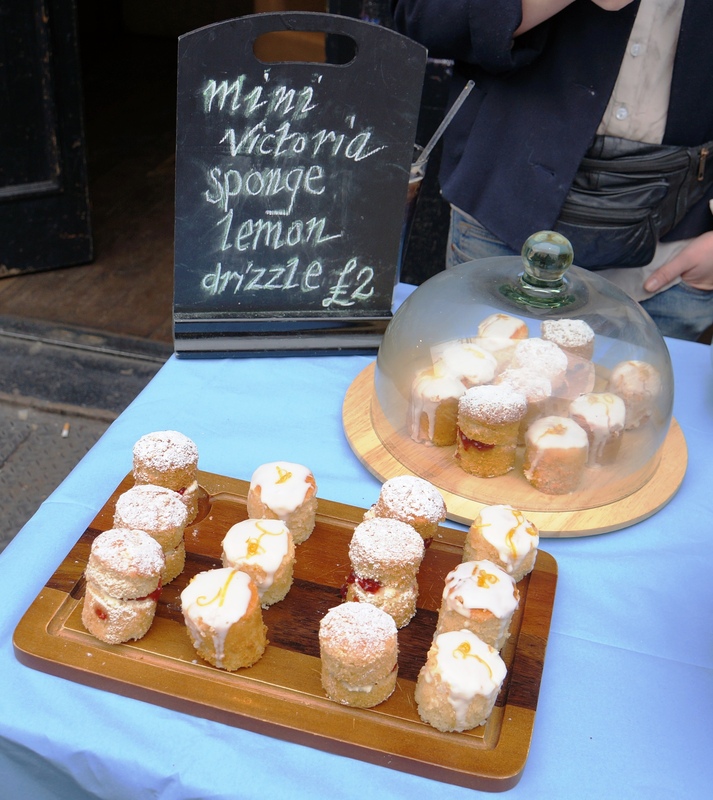 Beat in milk and lemon emulsion, and increase speed and continue to beat until light and fluffy. ♥ Okay, y’all! Valentine’s Day is just around the corner! I’m not trying to channel Paula Dean, but these beauties are buttery! Yum! 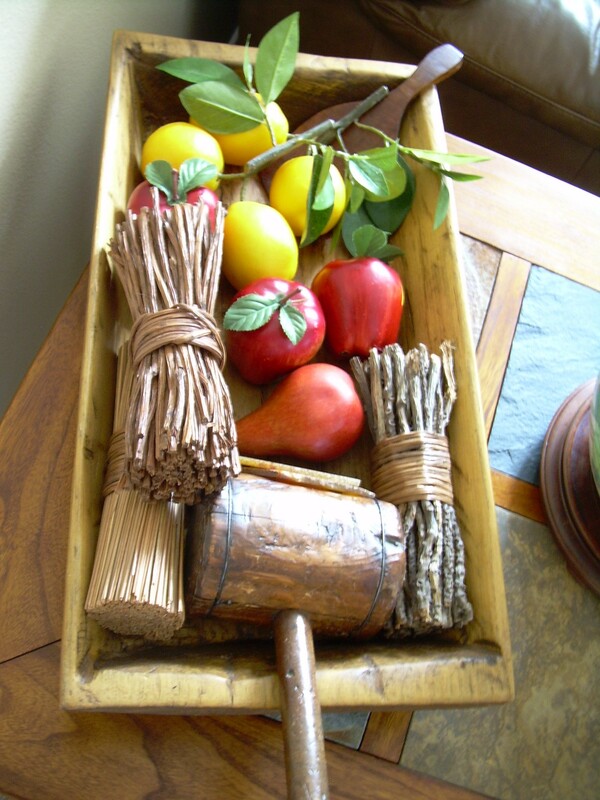 This recipe, adapted from Wine Imbiber, will be updated with pictures of my own later. Just thought you should have it in time for weekend Valentine’s Day baking. They freeze well and are even better made ahead, allowing the lemon zest to permeate the cookie base. I eliminated the 2 Tbs. 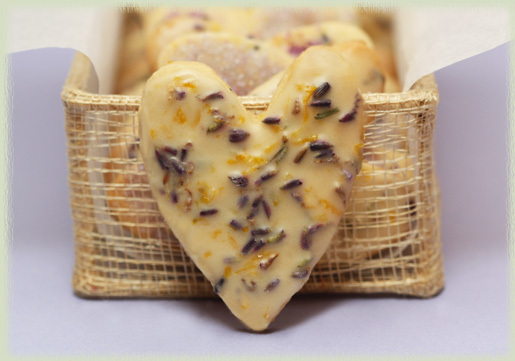 of lavender blossoms from the cookie base as called for in the original recipe. The lavender buds in the icing will carry plenty of flavor and fragrance. Looking forward to using the light violet sanding sugar in my cupboard as well! Bonus recipe: If your cupid loves cupcakes, try this Lemonade Cupcake with Fresh Raspberry Frosting. Another frosting option for cookies, too! Cream together the butter and confectioner’s sugar until smooth. Mix in the lemon extract and zest. Set aside. Sift together the salt, cornstarch and flour. Add this to the butter mixture and stir until the flour coats the butter but isn’t completely worked in. Using your hands, lightly rub the ingredients together until the mixture is no longer dry. You will know it is done when it forms easily into a dough ball. 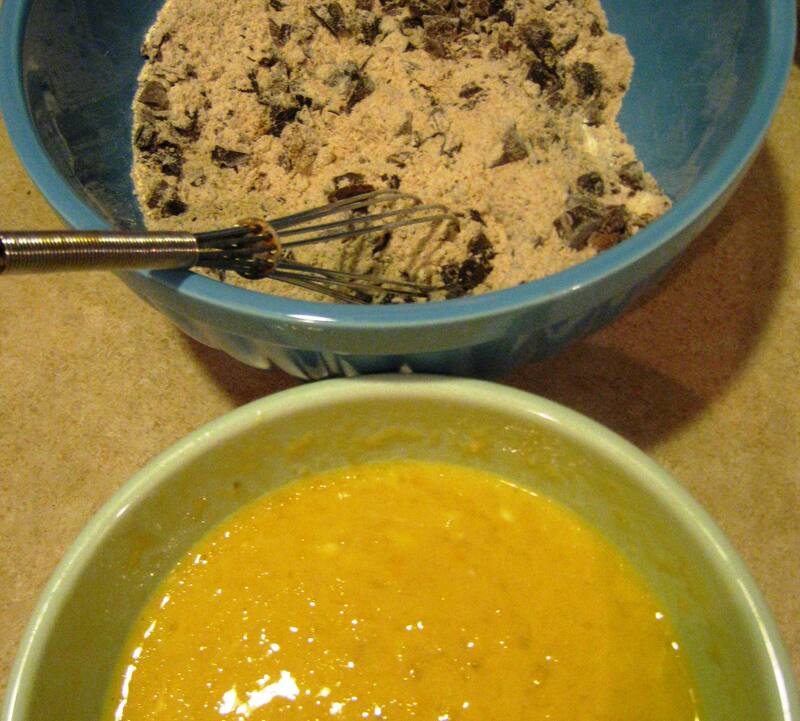 Try not to overwork the mixture or you will end up with tough cookies. Flatten the dough out into a disc and place in a plastic re–sealable bag. Refrigerate for 30 minutes (or up to three days). 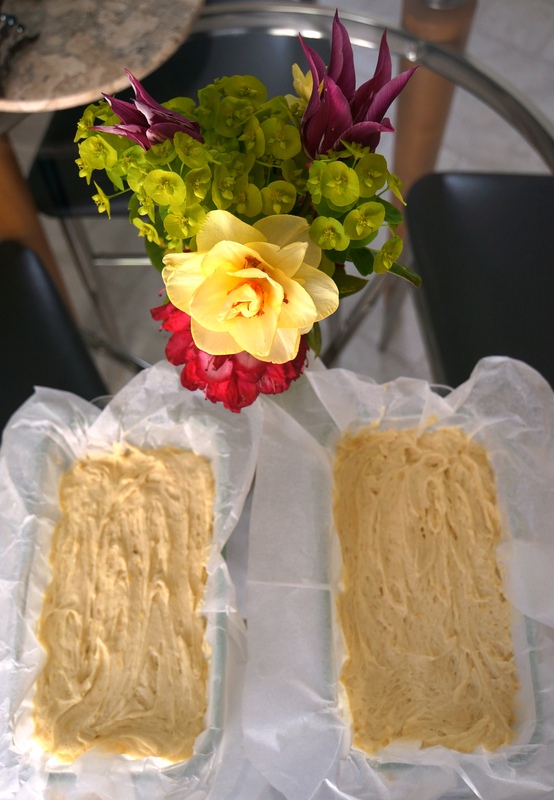 Take the fully–chilled dough and place it on top of a piece of parchment or a Silpat. Using a rolling-pin, roll the dough out to a thickness of 1/4 to 1/3 inch. Cut into desired shapes with cookie cutters. This dough barely spreads, so don’t worry about leaving a lot of space between each cookie. Remove the scraps from between each cookie and re–form into a flat disc. (If dough has become too soft or warm, re–refrigerate it for a few minutes before attempting to roll it out.) Note: If you prefer to decorate the cookies with colored sugar alone, sprinkle it on before baking. Lift up parchment paper or Silpat and place on top of cookie sheet. Transfer sheet to upper third of oven and bake for about 15 minutes or until the edges of the cookies just start turning golden on the edges. Allow to cool before icing. Tip: to get a perfect cut on the first roll, use Wilson’s Hearts Combo Cutter. No scraps left behind! I purchased mine, along with the lemon emulsion, at my local mall from The Kitchen Collection. 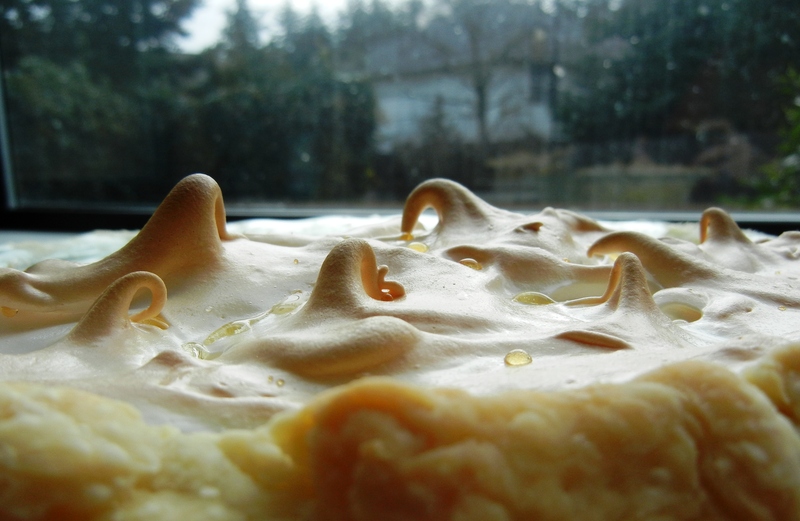 *Professional bakers almost always use emulsions over extracts. Unlike extracts, emulsions have a more potent, robust flavor that won’t bake out as they are alcohol free. Available at Kitchen Collection. Whisk together first three ingredients. Start mixing in lemon juice by using one tablespoon at first, then continue adding in only enough to produce a smooth, fluid icing. You can add glaze over already sugared cookies for an extra special touch. It is easiest to ice the cookies by dipping the tops into the icing and turning them over onto a wire rack with a paper towel underneath to catch drips. 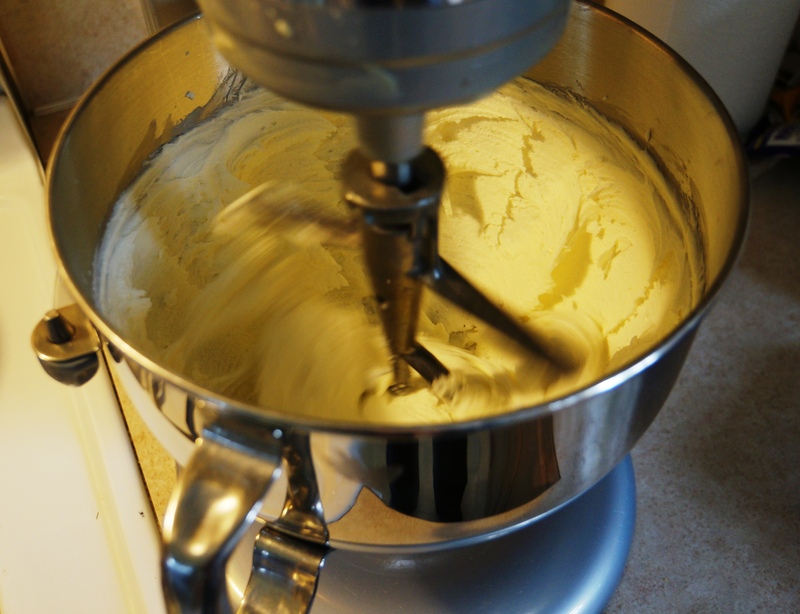 Using an electric mixer, combine the cream cheese and the butter. Add the vanilla, lemon zest and lemon juice, mixing to combine. Add the powdered sugar one cup at a time, mixing well after each addition. Frost cookies then run knife under warm water and smooth over frosting for a nice finish. Decorate by adding a few lavender blossoms beneath the heart dimple or sprinkle with colored sugar. 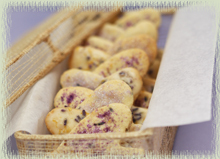 Wine recommendation from wine imbiber: A Champagne or sparkling wine pairs best with these cookies. We enjoyed them with a bottle of Bailly Lapierre’s Crémant de Bourgogne Brut Réserve sparkling wine. 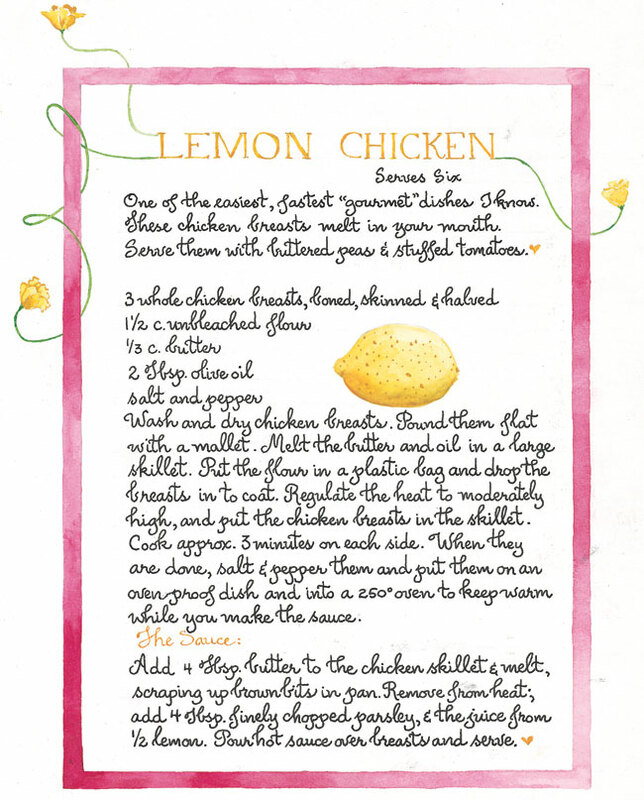 This is not the lemon chicken recipe that I made with lemon juice and fish sauce once in my college years–gotta find that recipe–but Susan Branch’s rendering is so pretty, I just had to try it. 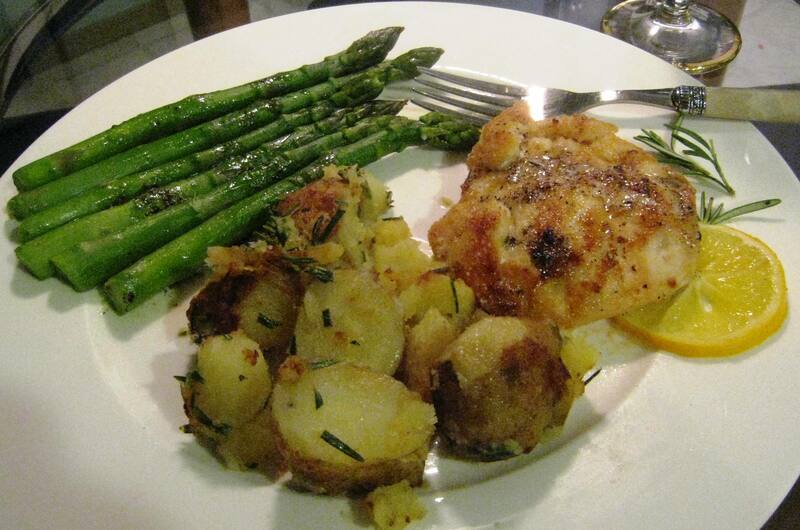 This is a lovely, simple lemon chicken recipe and goes perfectly with browned rosemary potatoes and asparagus. It’s a great way to make chicken, too, period. Adding lemon, as usual, just elevates things to a whole new level… The sauce is not really a sauce, as such. I prefer to call it lemon butter. And while this recipe is lovely in and of itself, you can punch it up a notch by substituting fresh rosemary for the parsley. 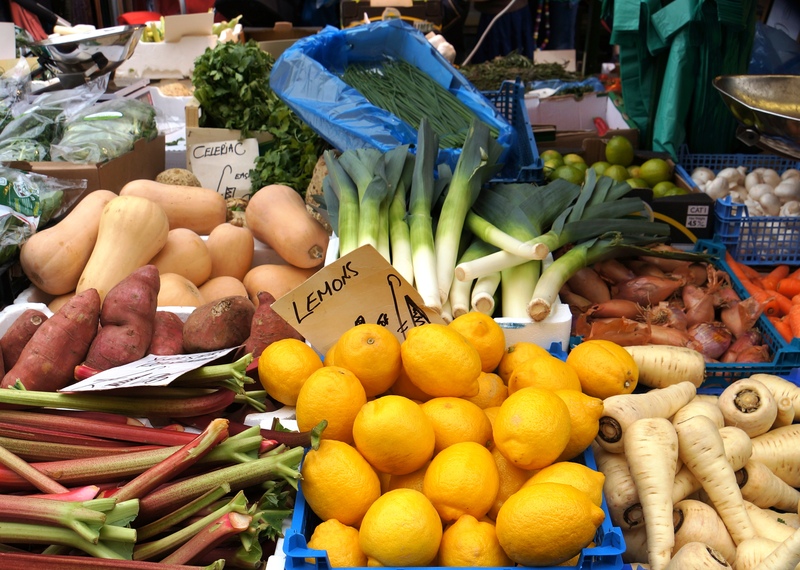 Enjoy Susan’s artistry and then read on for my inspired improvisation of…Lemon Chicken. 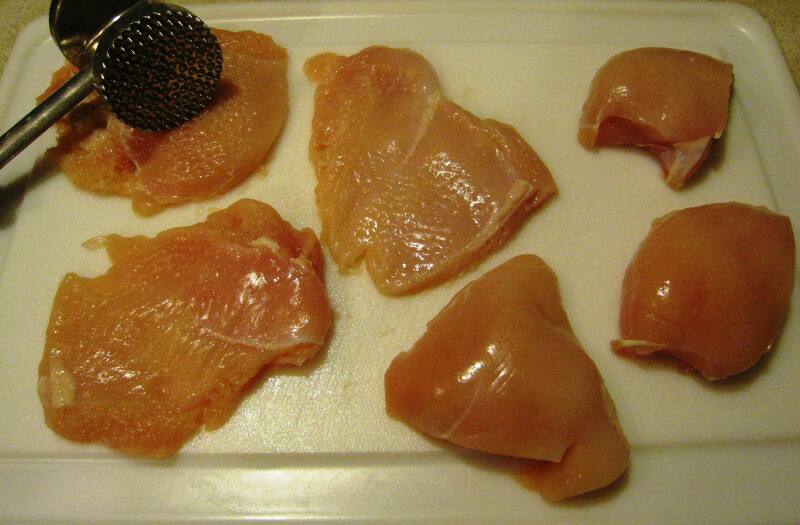 Pound away on those chicken breasts. Notice that they will nearly double in size. 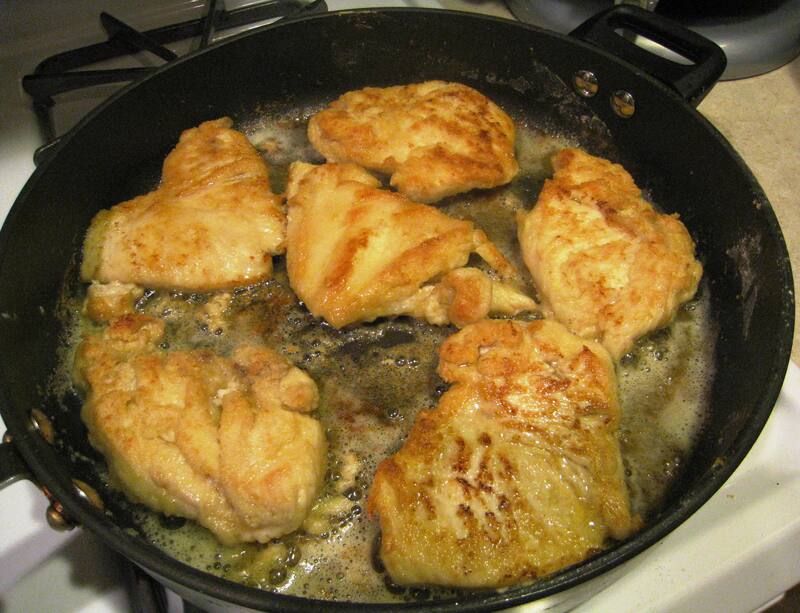 After coating in flour, fry the chicken breast halves in the butter and olive oil until golden brown. Take care to monitor the heat so that butter doesn’t blacken. Brown chicken breast in butter and olive oil, about three minutes or so on each side. 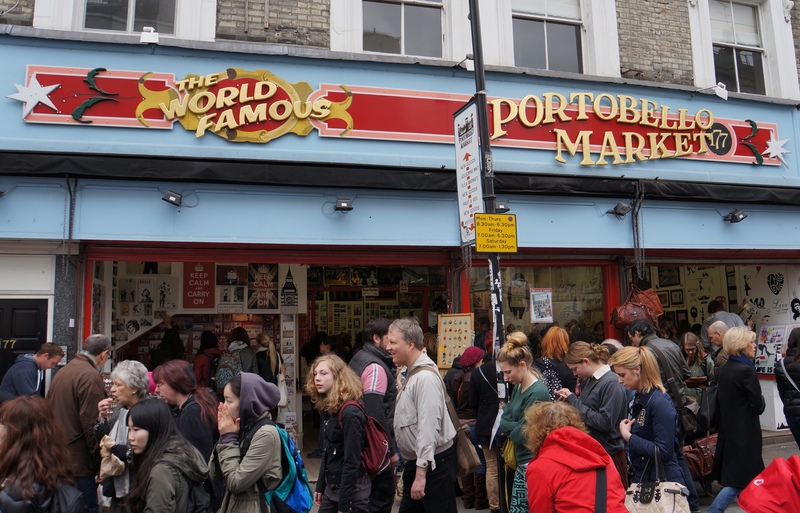 Now here’s where the improvisation inspiration comes in. As I didn’t have parsley flakes, either fresh or dried, I tiptoed out to my herb garden on a February night to snip branches of “winter hardy” rosemary–first time in five years that it has actually survived, mind you. 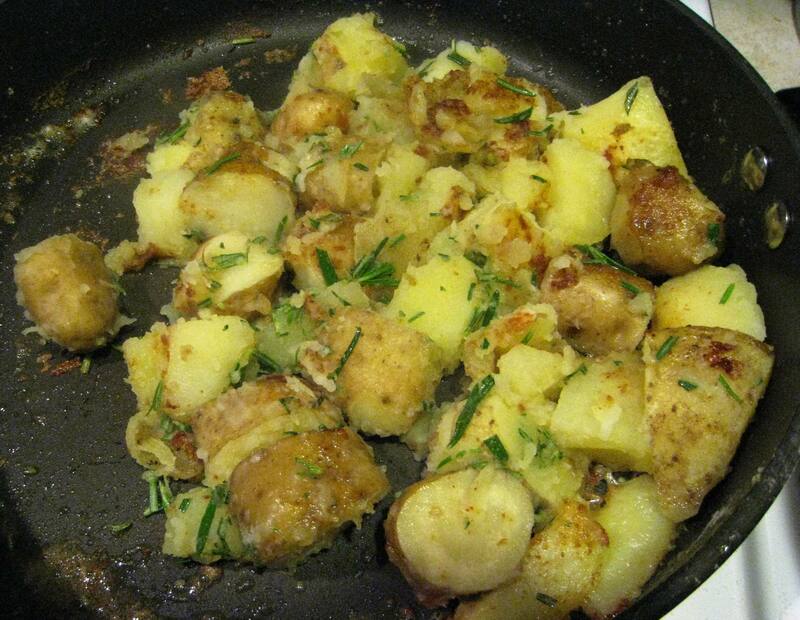 After frying up the chicken until golden on each side, and removing it from the skillet to a warming pan, I looked at all that browned butter and could not resist but to add the organic, local potatoes I had just boiled and the fresh rosemary I just snipped. After browning the potatoes and placing them in a warm oven next to the chicken, throw a big bunch of fresh asparagus into boiling water. Next, add the 4 Tbs. butter to your skillet and scrape down browned bits. Stir in lemon juice (I used half of a Meyer lemon) along with more freshly chopped rosemary leaves. Again, watch the butter, taking care to lower the heat so butter becomes nutty but not burnt. When asparagus is tender and bright green, plate with chicken and potatoes. Drizzle the lemon-rosemary butter over the chicken and asparagus. Add a wedge of lemon and rosemary sprig for garnish. Serve with a white wine that is complementary to poultry and lemon. Recommendations anyone? “Mmm,” the boyfriend says between inhaling bites. “I can taste the rosemary. Rosemary is my favorite herb, I think.” “Squeeze the lemon wedge over your chicken,” I encourage. “Can you smell that? The fragrant lemon and astringent rosemary are a match made in culinary heaven. So good together.” “They’re friends,” he agrees. 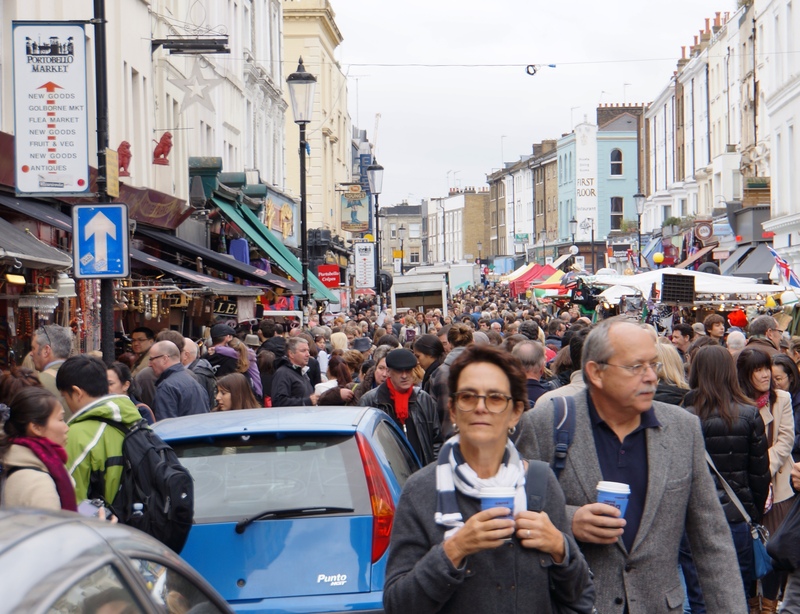 We both nod and succumb to eating in silence, letting our taste buds and olfactory senses do the talking. “It’s still relatively healthy since it’s chicken, right?” he asks, after consuming the butter goodness. “Right,” I say. 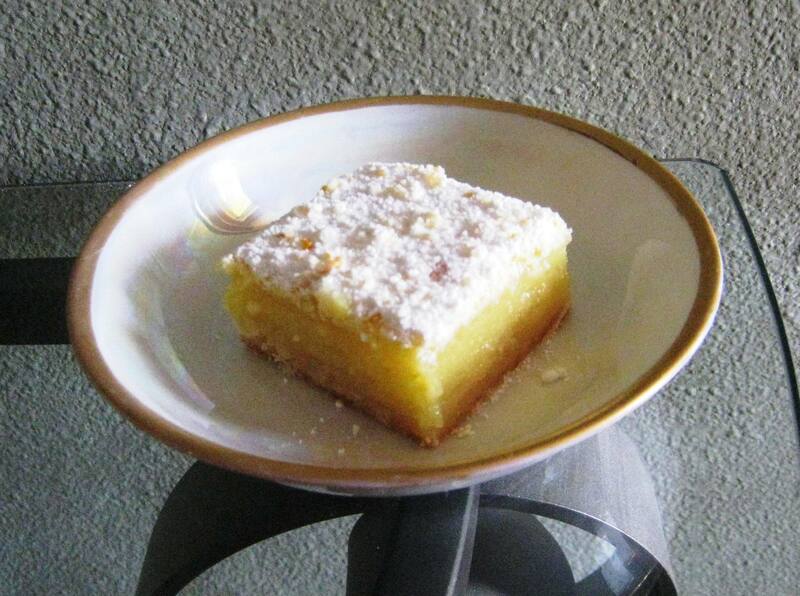 “That’s my story and I’m stickin’ to it.” “And for dessert?” he leads… “Lemon bars,” I reply. But, of course. I’ve always loved lemon bars. One of my dad’s favorites, too. That tangy sweet lemony filling with the shortbread cookie bottom and just a thin doughy layer where the twain shall meet. Last time I made lemon bars, though, the center squares were perfect but the outer squares were thinner on filling and not as pleasing. I wondered what it would be like to 1 and 1/2 the filling recipe and found that the level of filling was perfect. I also added 1 tsp. 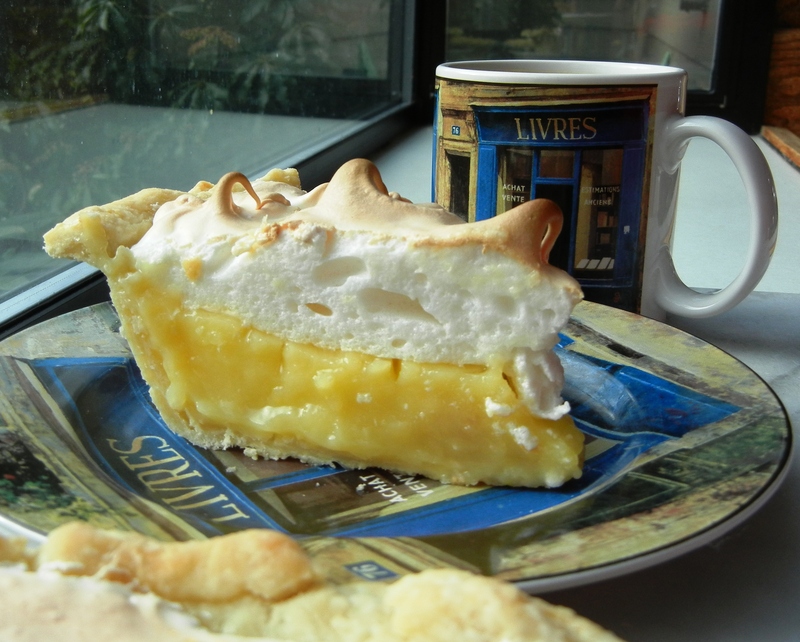 of grated lemon peel to the crust and then sprinkled another teaspoon on the confectionary sugar topping. 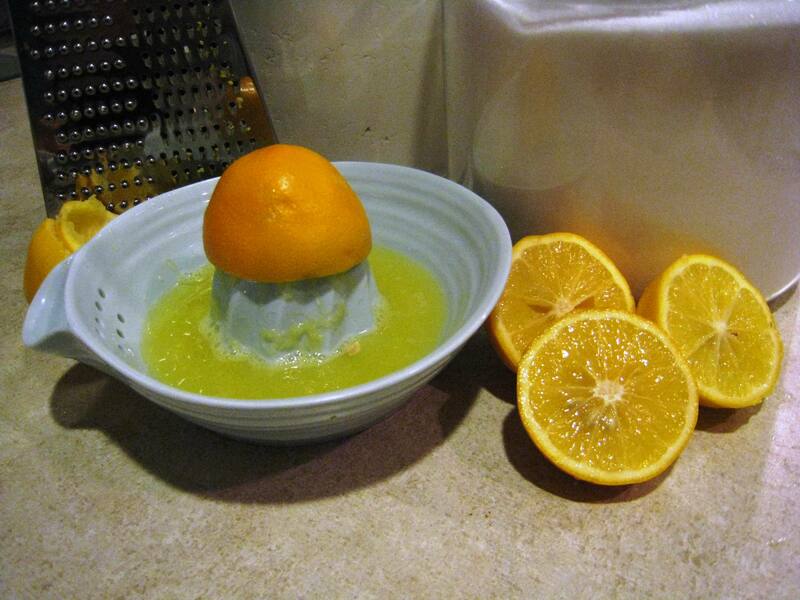 Meyer lemons, which I used here, are sweeter than their regular lemon counterparts. As such, I reduced the sugar by 1/2 cup. If you are using regular lemons, you may wish to increase the sugar to 2 1/4 cups. These lemon bars have a lovely thin crispy top that is lovely to crunch into. I would still like a filling that is a little more gooey. The crust is just right as I prefer granulated sugar over confectionary sugar. 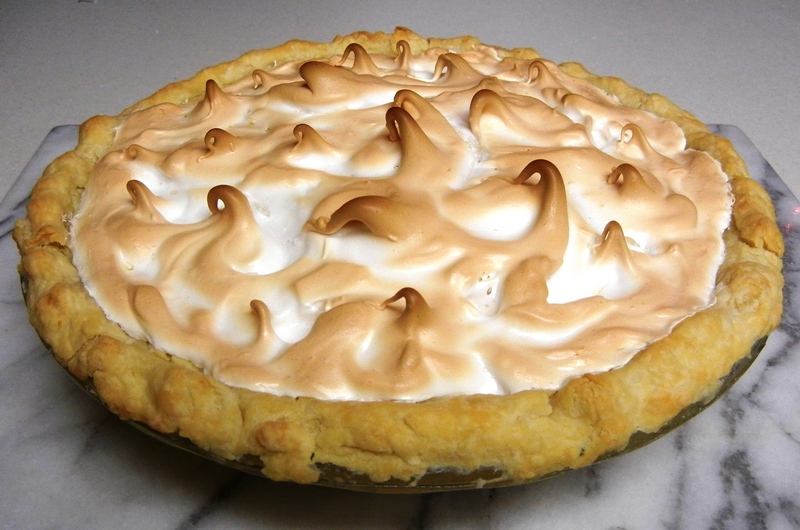 Next time I might try the filling of this recipe from Baked Bree found on Pinterest. What is your favorite lemon bar recipe? Please do share! Cut butter into flour and sugar until crumbly. Lemon bars are perfect chilled with a morning cup of coffee. Enjoy! Blend four and sugar, then whisk in lemon juice and eggs. 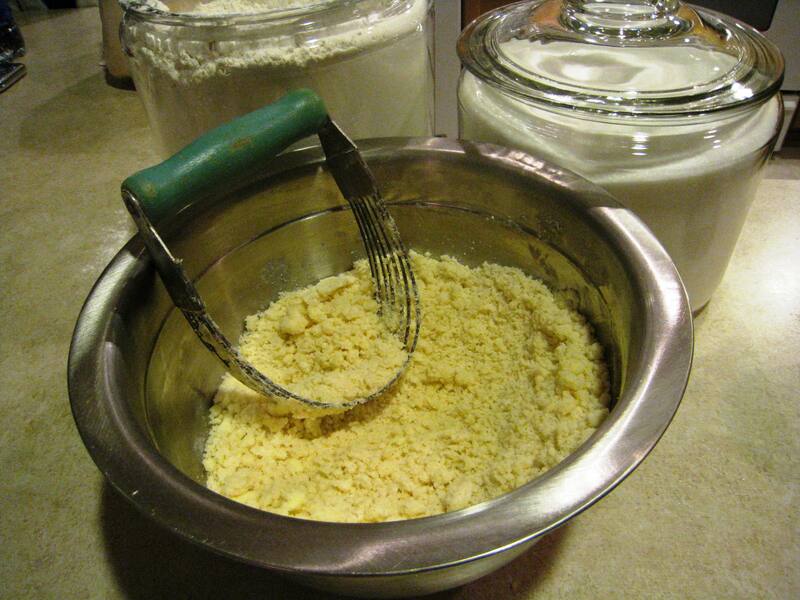 In a medium bowl, blend together softened butter, 2 cups flour and 1/2 cup sugar until crumbly. Press into the bottom of an ungreased 9×13 inch pan. Bake for 15 minutes in preheated oven, or until firm and golden. While crust is baking, juice lemons. 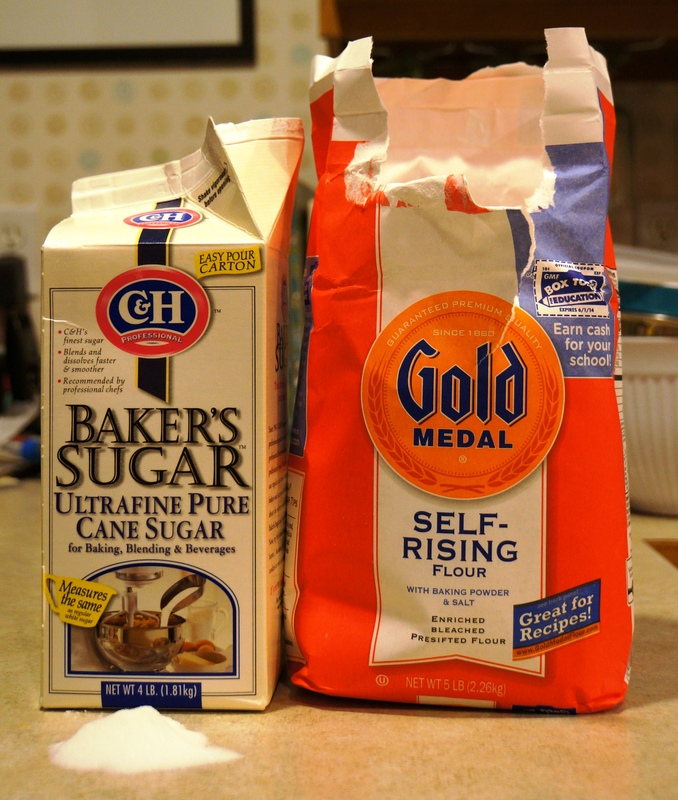 In a separate bowl, blend together 2 cups sugar and 1/3 cup flour. 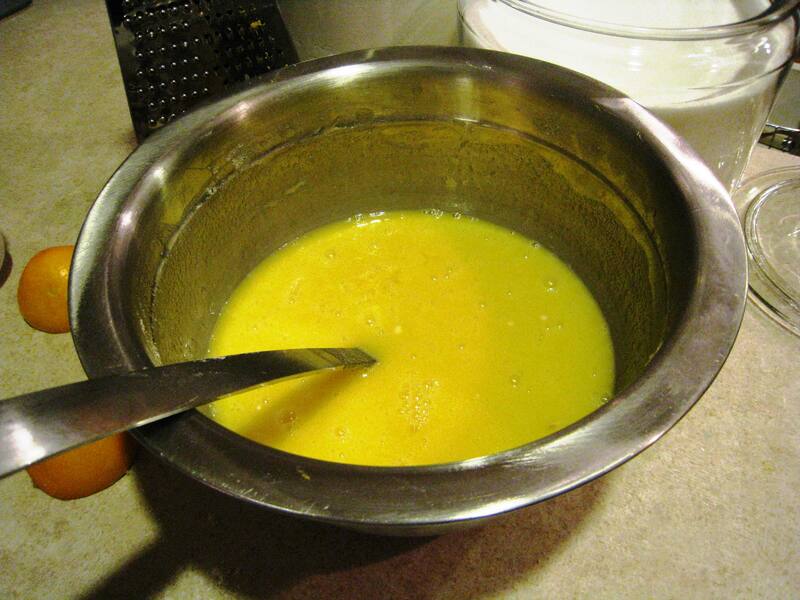 Whisk in the eggs and lemon juice. Pour over the baked crust. Bake for an additional 20-25 minutes in the preheated oven until center of filling is level. Serve a chilled lemon bar with coffee or milk.